Nancy Mullane is Executive Producer of the national podcast, Life of the Law, and develops, reports, and produces feature stories for Public Radio International's This American Life, National Public Radio, and the NPR affiliate KALW News-Crosscurrents in San Francisco. She is a member of the Society for Professional Journalists, the Association of Independents in Radio, and the International Women's Media Foundation. In 2009, she was awarded a Soros Justice Media Fellowship, and in 2011, Nancy was the recipient of a National Edward R. Murrow Award. 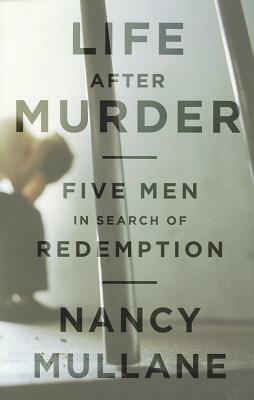 In 2013 her book, Life After Murder was honored with the National Council on Crime and Delinquency's Media for a Just Society Book Award.